Woods are still a popular category, much like what we saw in 2012. 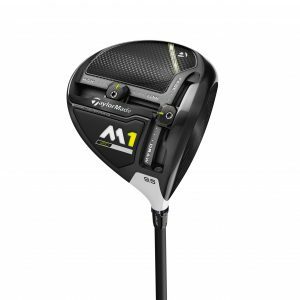 Are the new fairway woods as long as your driver? 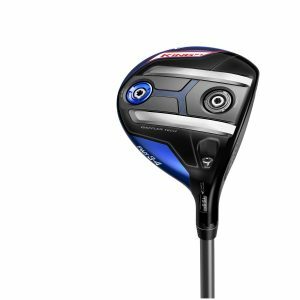 This year marks the first year that we’ve seen fairway woods truly marketed as driver alternatives. 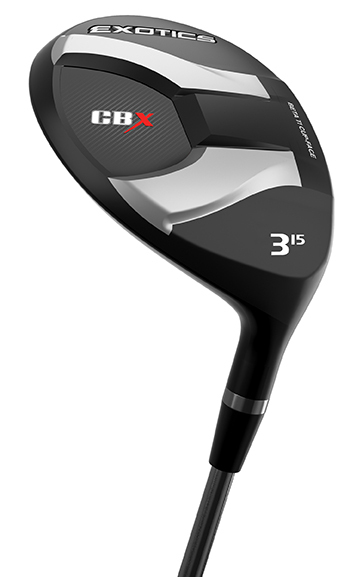 By now, you probably carry at least two fairway woods and a hybrid in your bag. 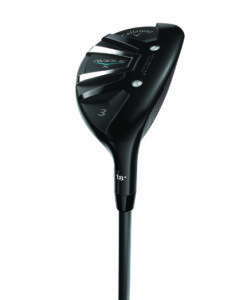 Some golfers carry more hybrids or even swap out their irons with iron-woods. Today's fairway woods and hybrids are bigger, longer and easier to hit than ever. Looking to finally reach that long par-5 in two? How about actually hitting the green from 200 yards away, in the rough?